Hemingworth combines exceptional thread with a clear protective cap and rubber stopper. This unique spool is designed to prevent unraveling and tangling. It delivers a smooth feed to your embroidery machine and protects your thread from elements that destroy thread quality. 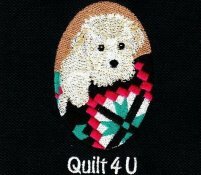 For decades, embroiderers have faced the challenge of effectively storing embroidery thread, and as any embroiderer can attest, unraveling and untangling are all too familiar and frustrating problems. Hemingworth combines exceptional thread with a clear protective cap and rubber stopper. This unique spool is designed to prevent unraveling and tangling. It delivers a smooth feed to your embroidery machine and protects your thread from elements that destroy thread quality. For decades, embroiderers have faced the challenge of effectively storing embroidery thread, and as any embroiderer can attest, unraveling and untangling are all too familiar and frustrating problems. 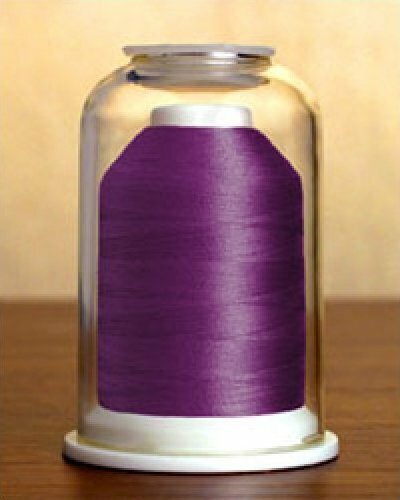 Hemingworth Thread is a polyselect, colorfast, 40 weight thread, wound with 1000 meters per spool. Available in a large variety of 300 beautiful colors, Hemingworth has any hue you need to fill your thread palette, including variegated and metallic.